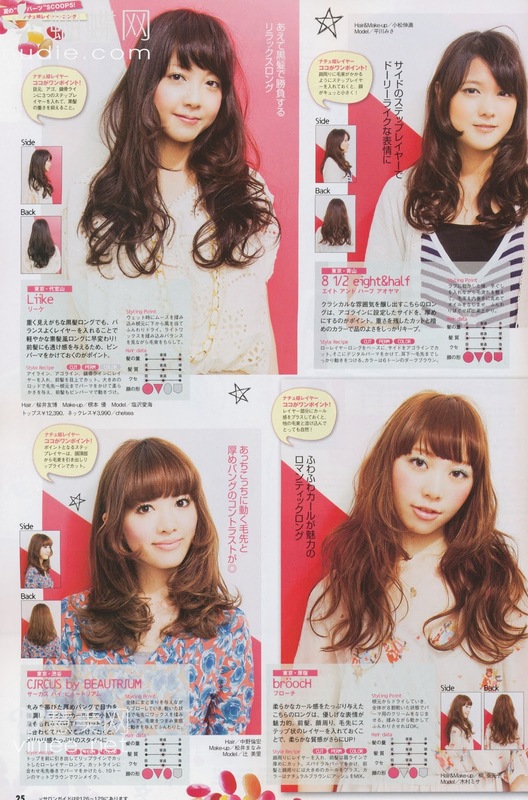 Thanks for all the hard work with providing us these scans Eki!! 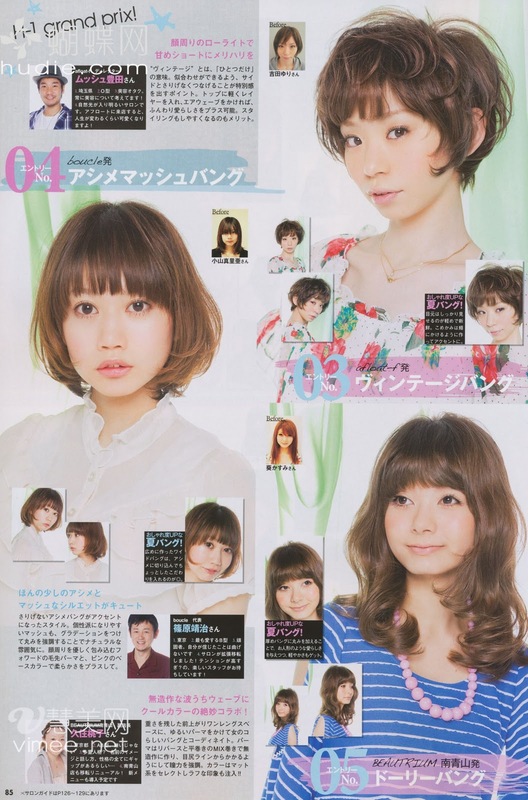 Aww how come only 1 with short hair?! LOL! 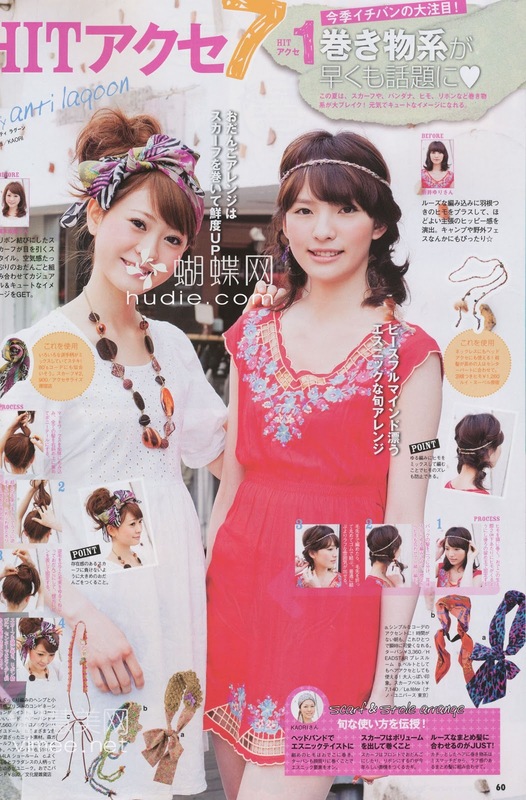 Haha.. HAWAII Style!!! 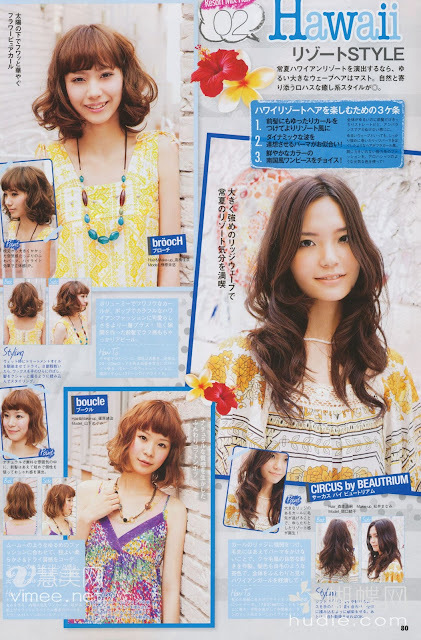 These are great, thanks! I love the dress + necklaces she's wearing (before the hair stuff starts)! I couldn't do the socks, though, without feeling extremely silly! thanks for sharing... :D love it.. 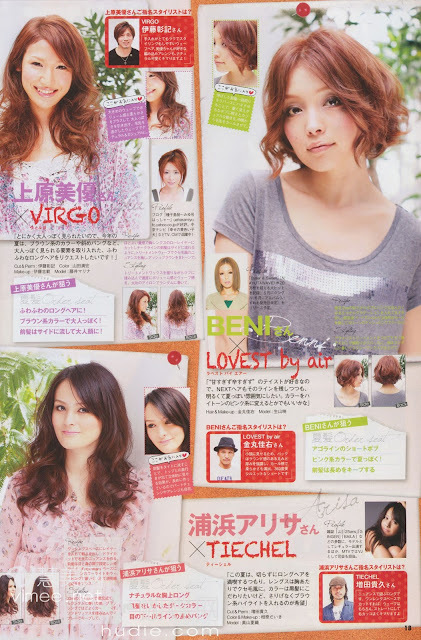 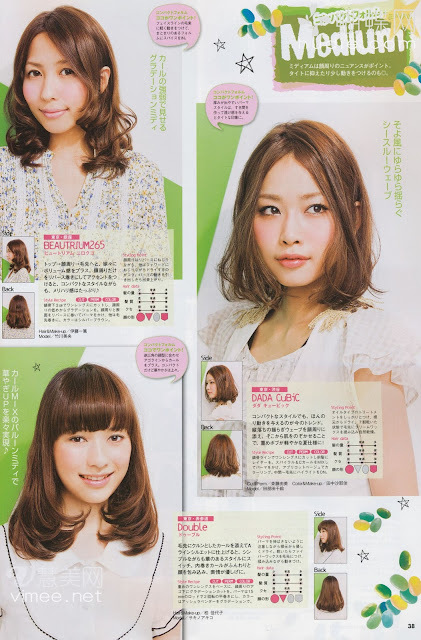 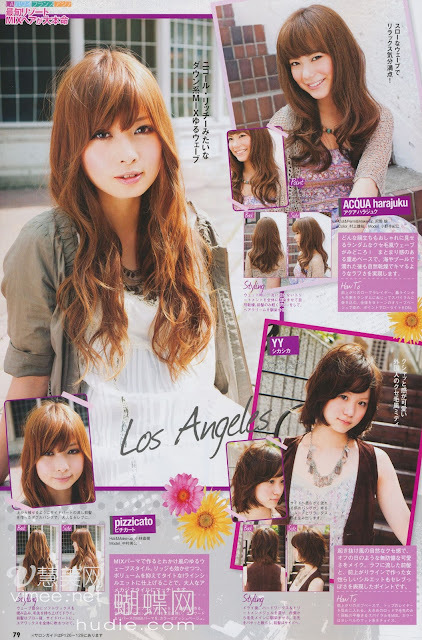 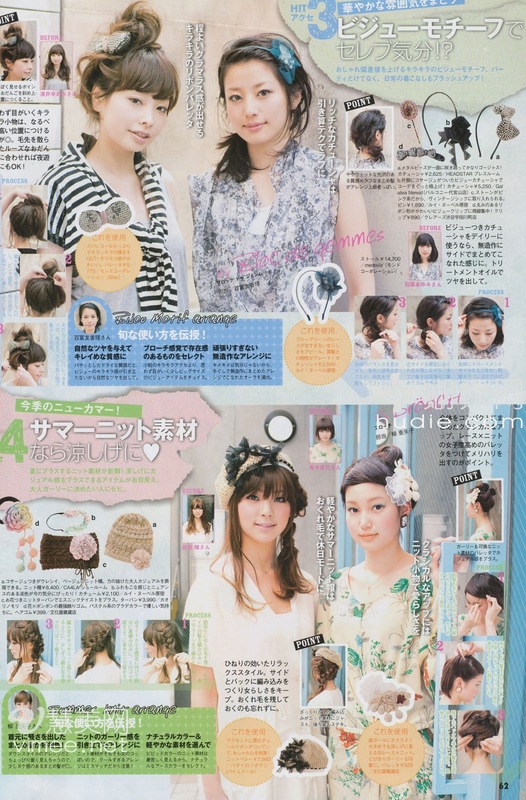 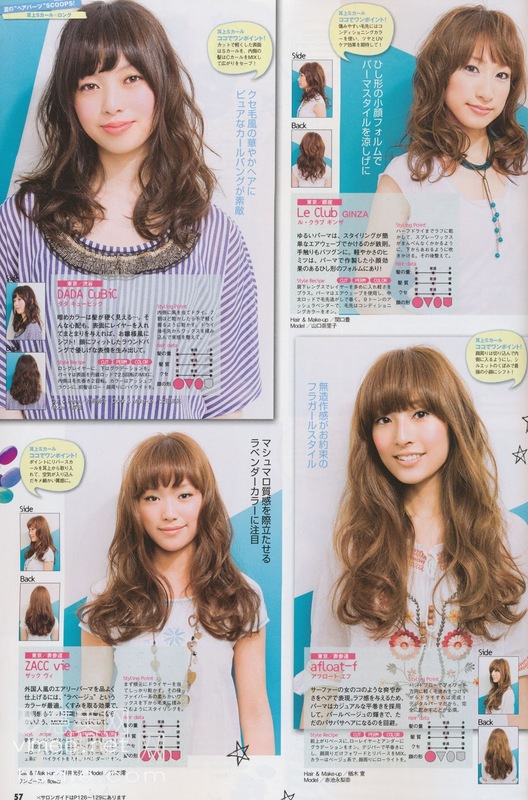 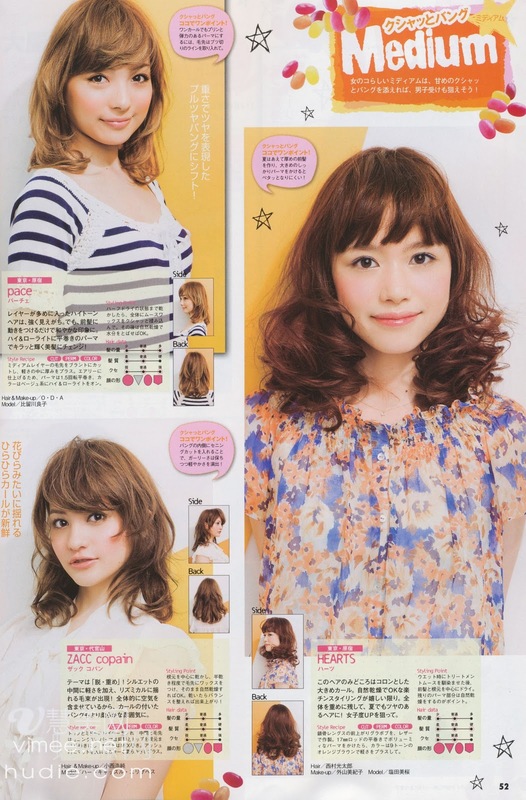 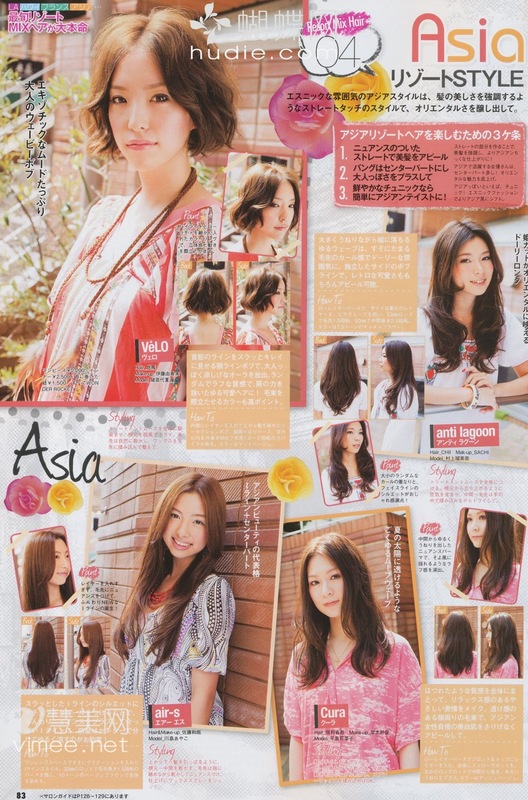 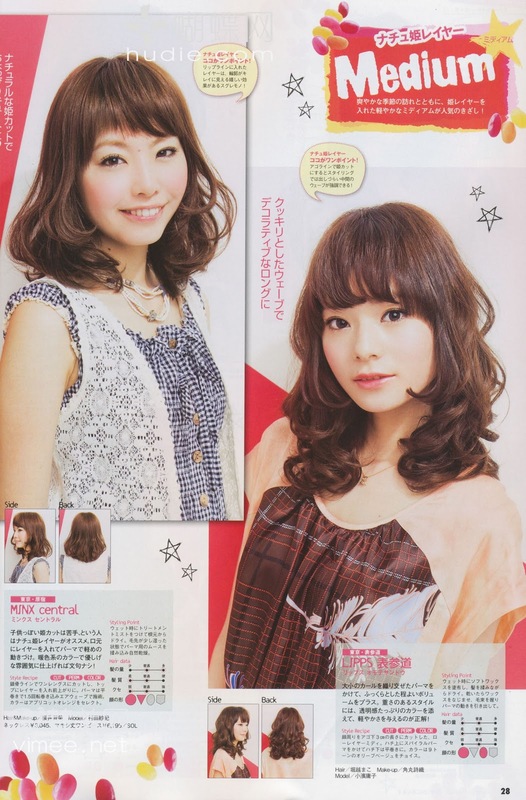 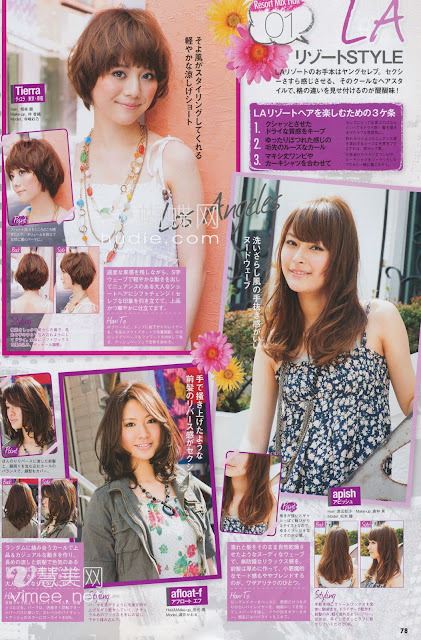 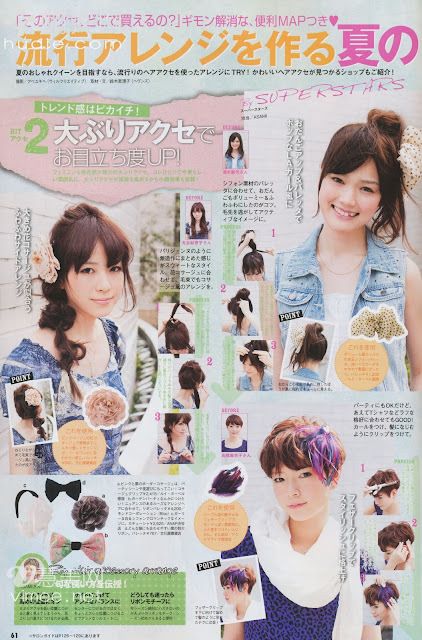 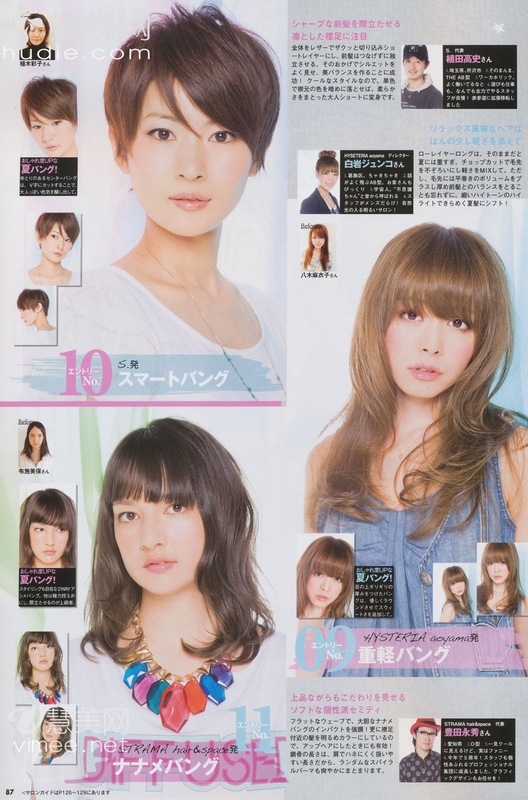 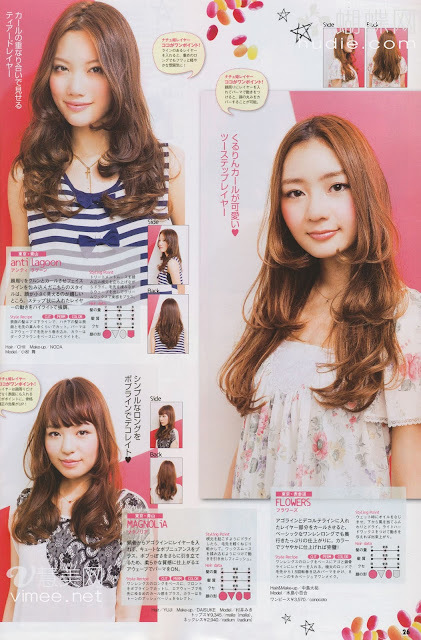 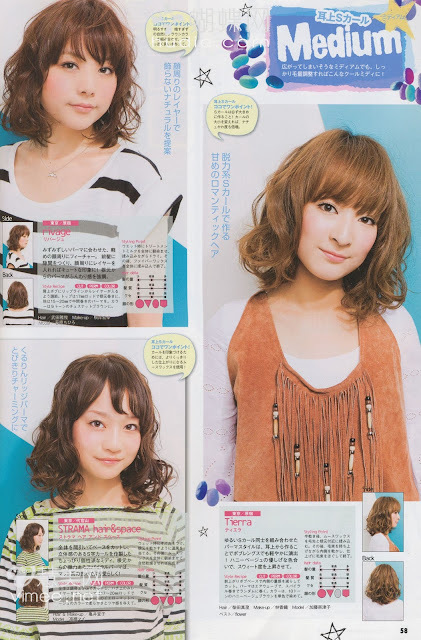 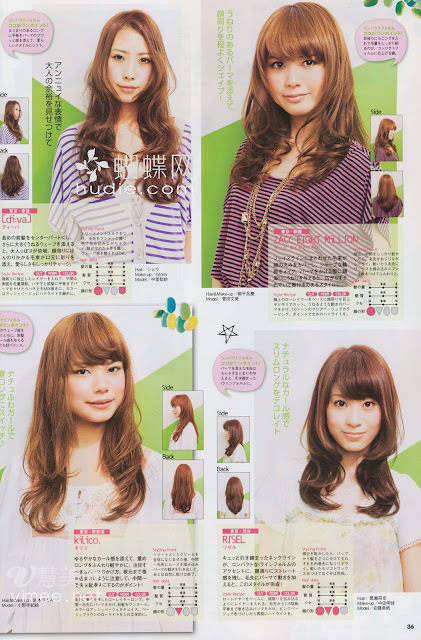 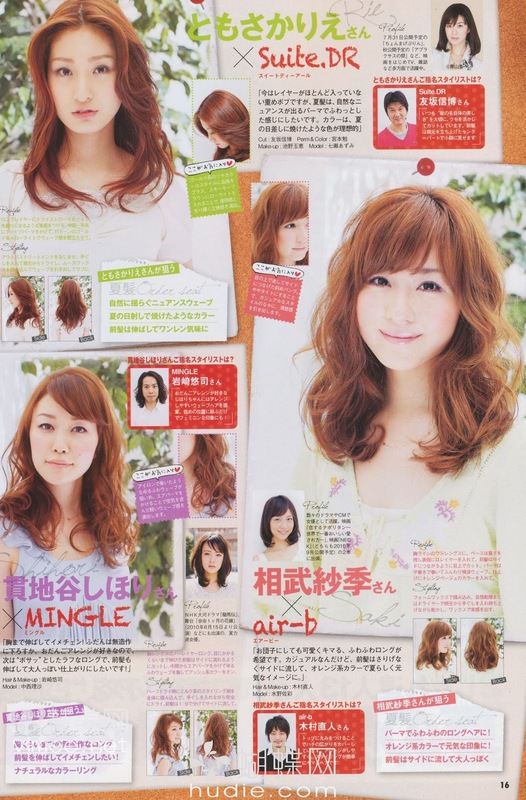 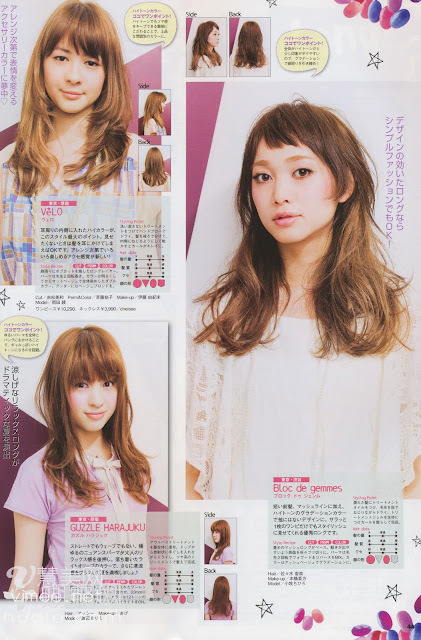 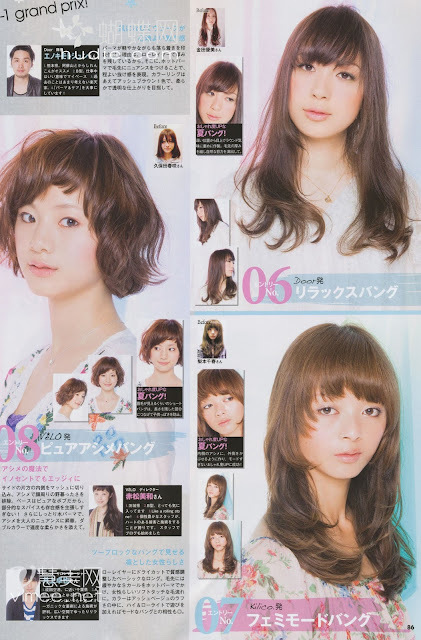 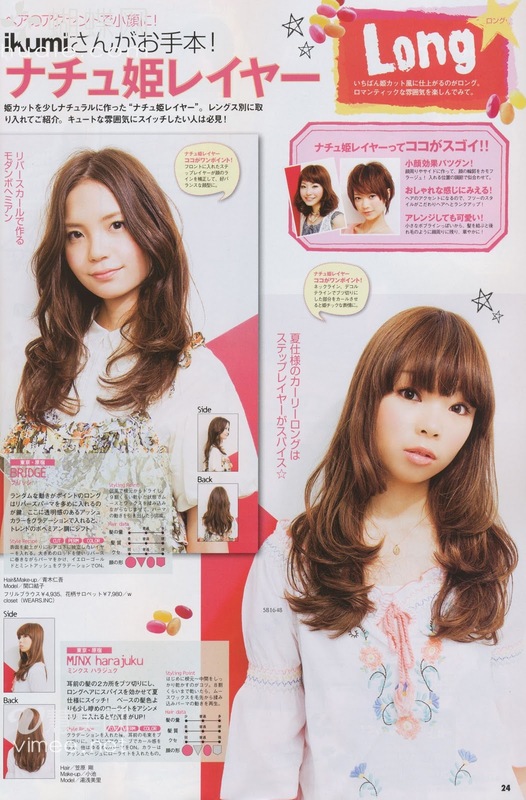 Thanks for the scan, I was collecting ideas on a hair cut, the Japanese girls' hair style always look so soft and cute, ^0^!